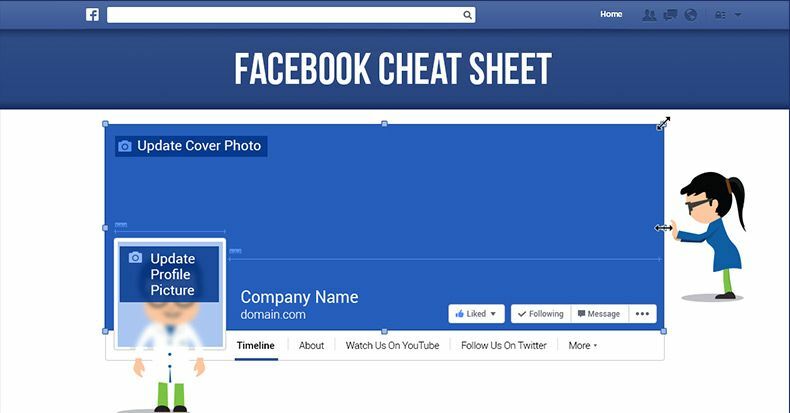 - Click any button below to Download a handy PDF Facebook cheat sheet for FREE! " Thank you message or download files will be sent into Messenger. You can capture data: Firstname, Lastname, Email, Gender, Timezone, Locale, Birthday, Hometown, Relationship status, and Website with single click without filling out any fields! What are benefits using Messenger Opt-In? No more fake email or no need to confirm their sign up! You can capture new visitors to your list immediately. You can instantly gratify their desire for your content or newsletters. Protection from spam addresses being added to your list. Get instant notification directly in Messenger. A great way to start drip campaigns for broadcast marketing. And hopefully later convert that subscriber/lead into a customer! What are cons using Email Opt-In? You are creating more steps for users to take to get your content, thereby risking that the visitor may not complete the signup process. People just miss the first confirmation email sometimes. And if you are scared of spam emails, you need to spend a few hours every month to clean your list!